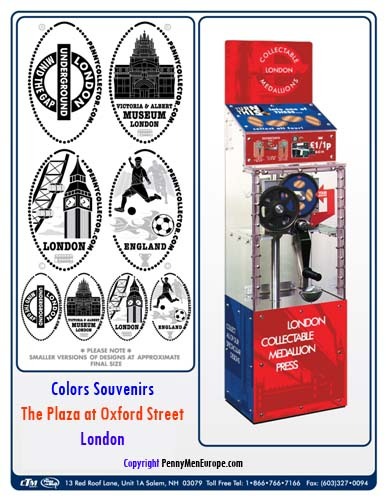 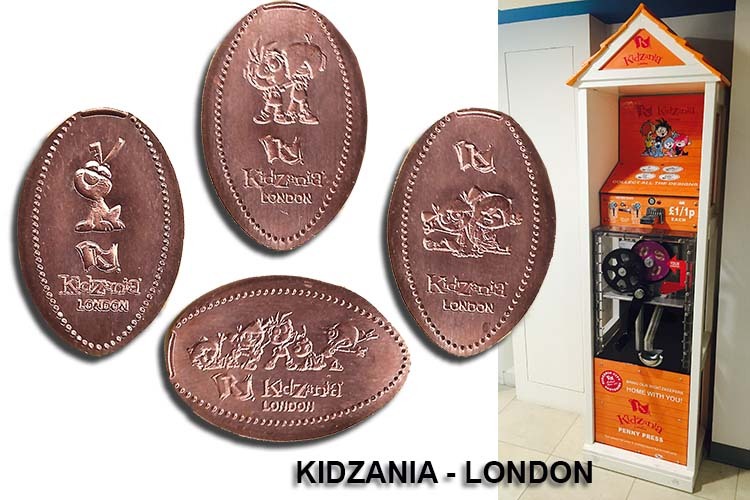 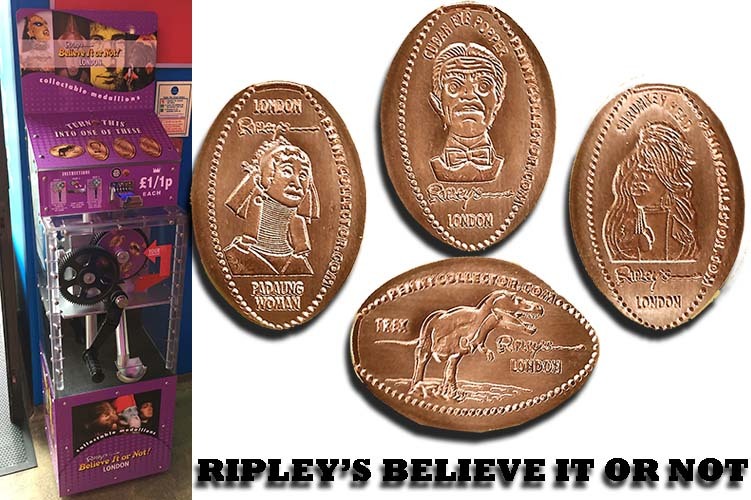 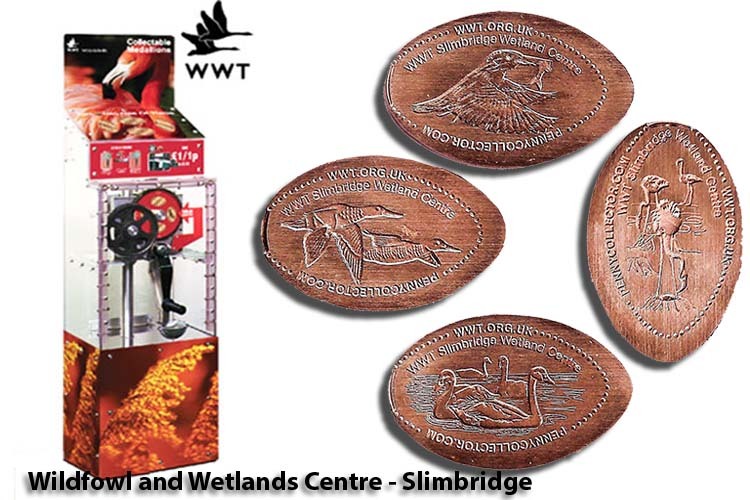 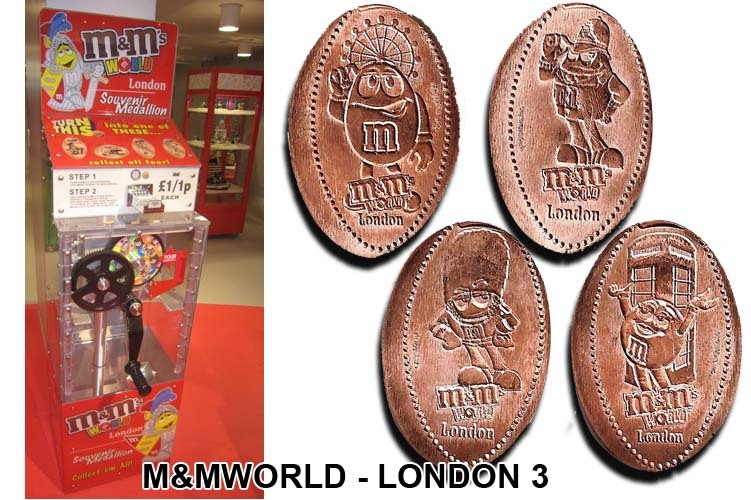 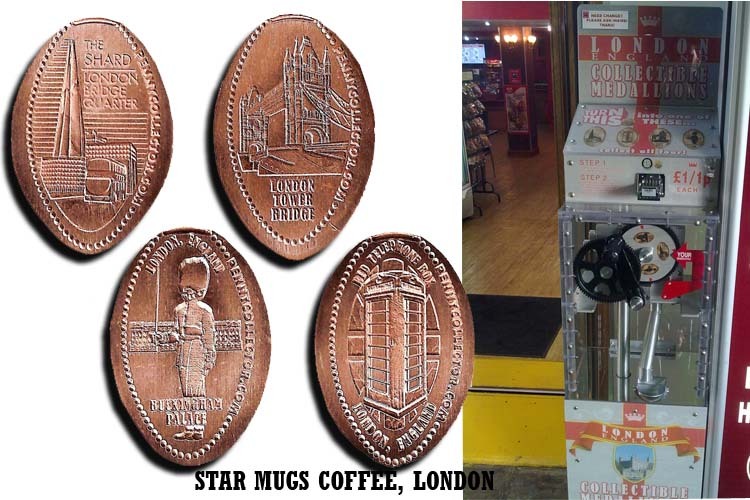 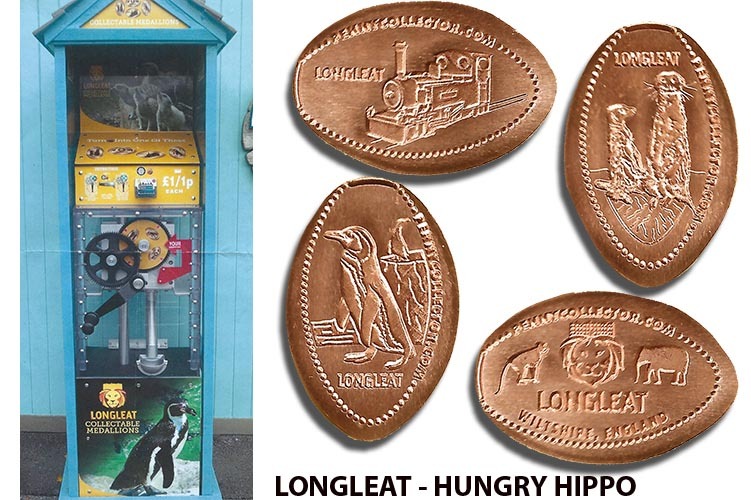 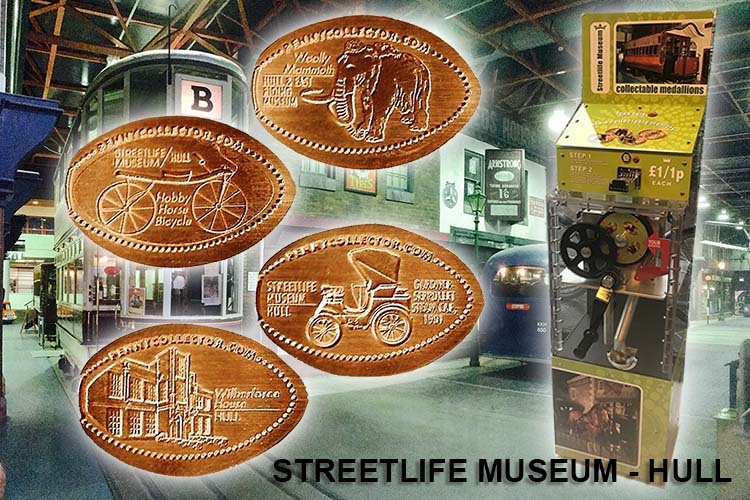 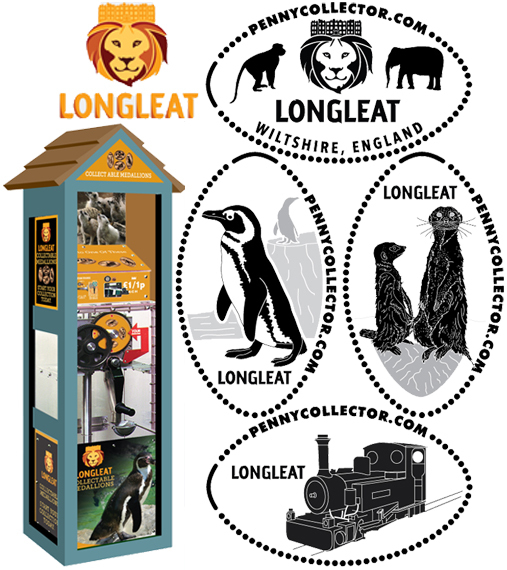 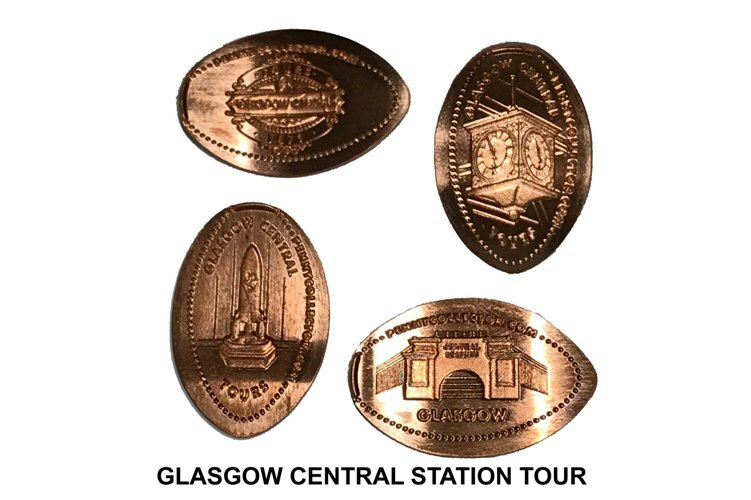 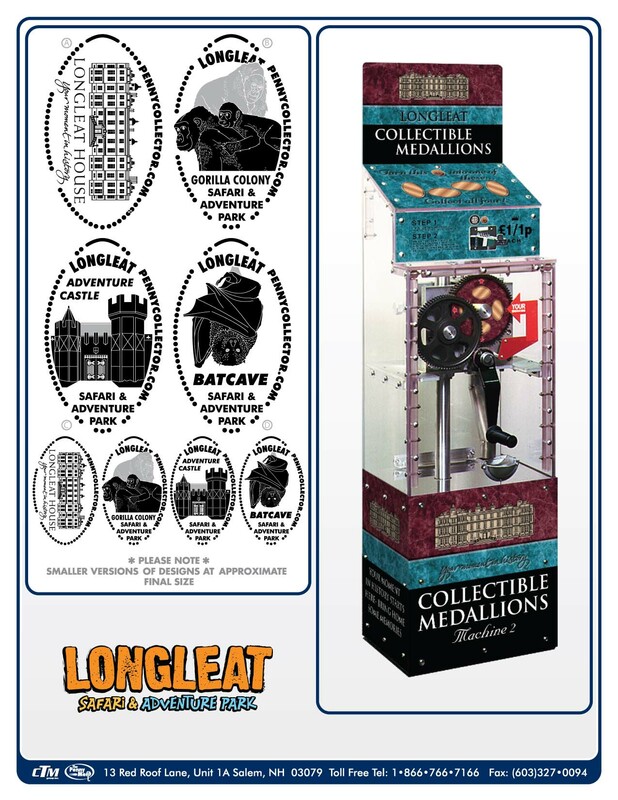 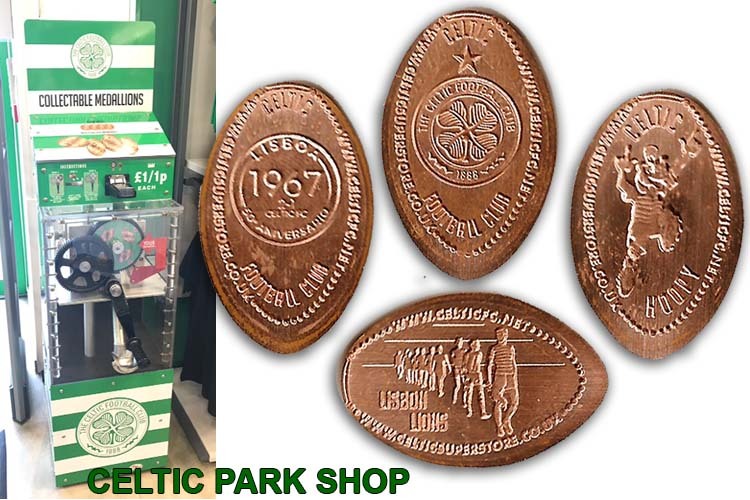 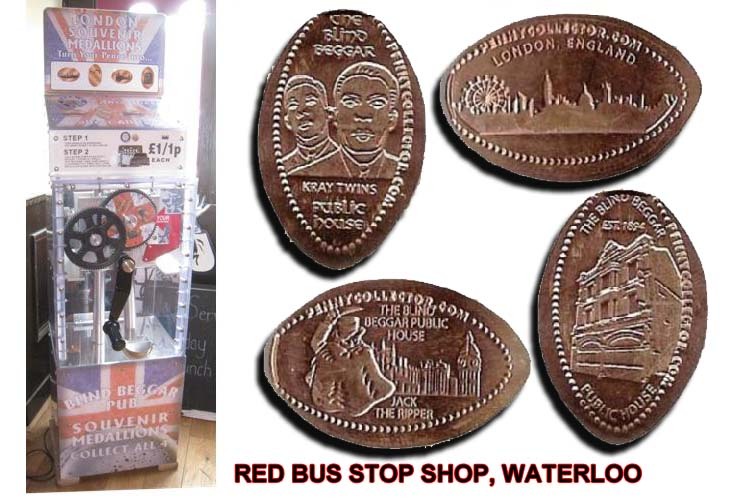 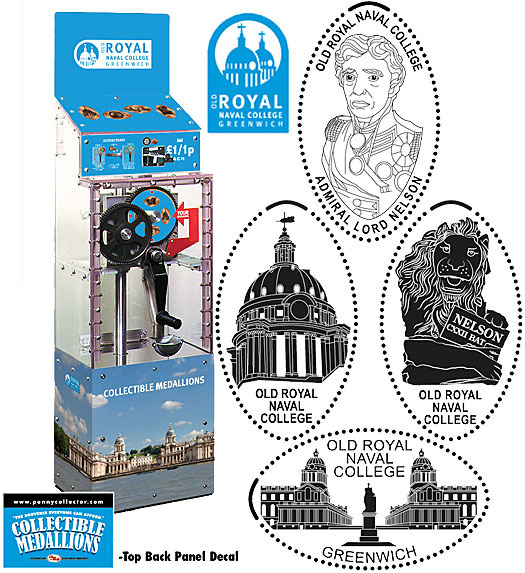 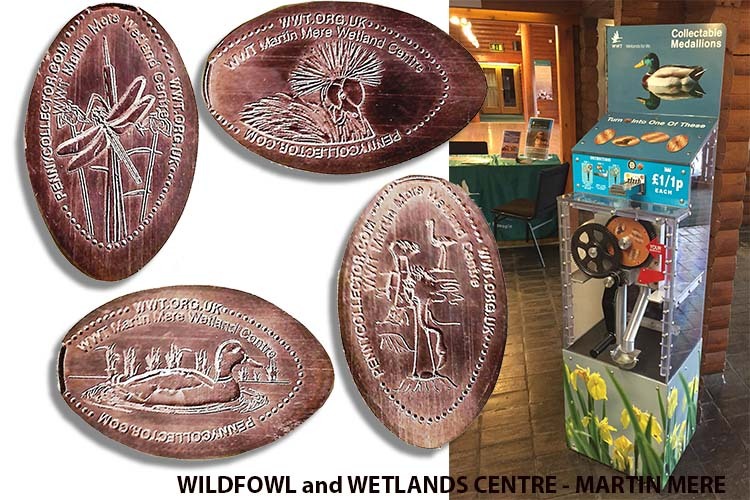 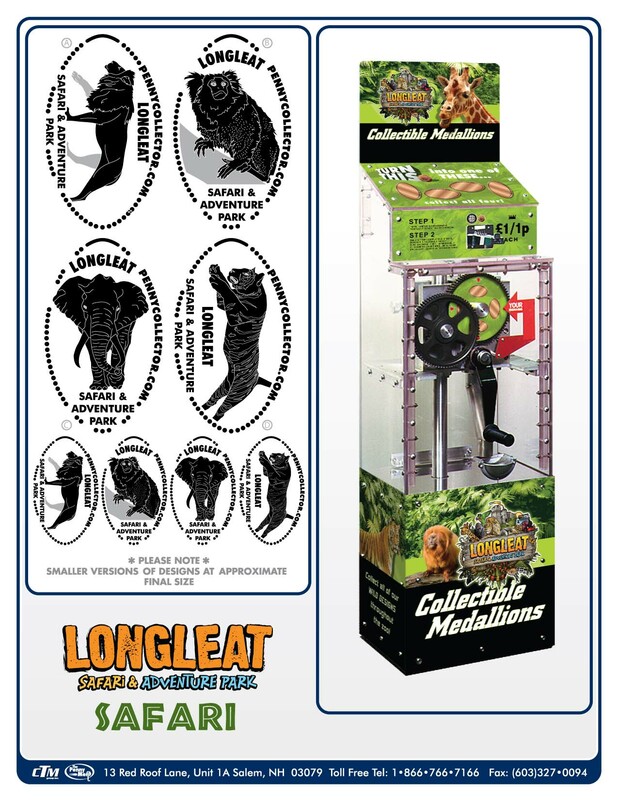 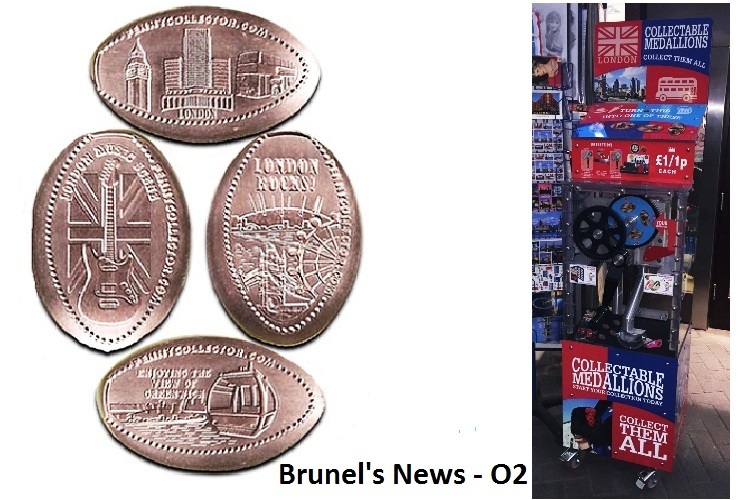 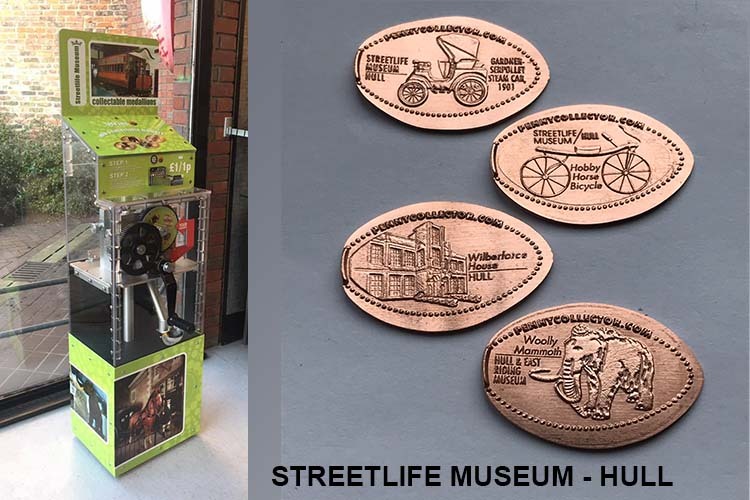 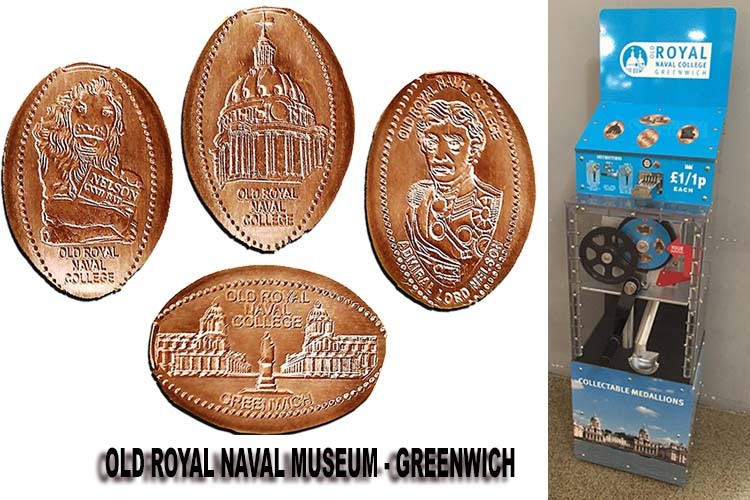 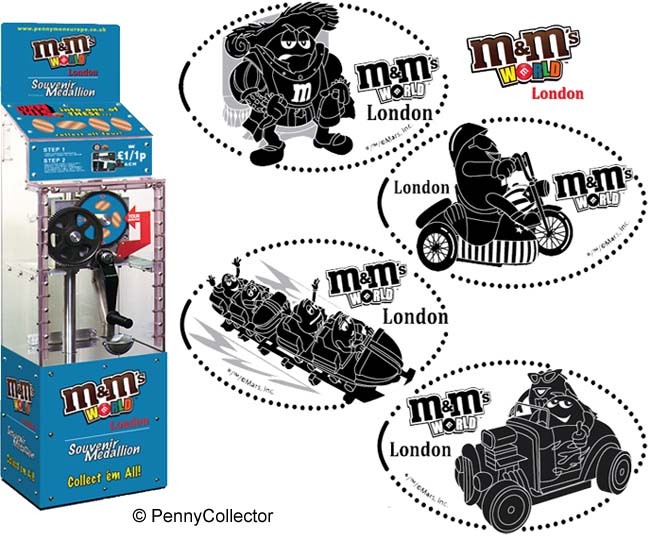 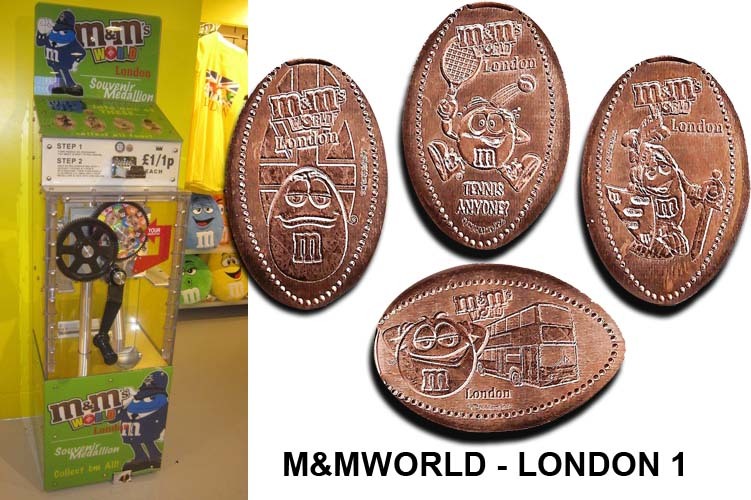 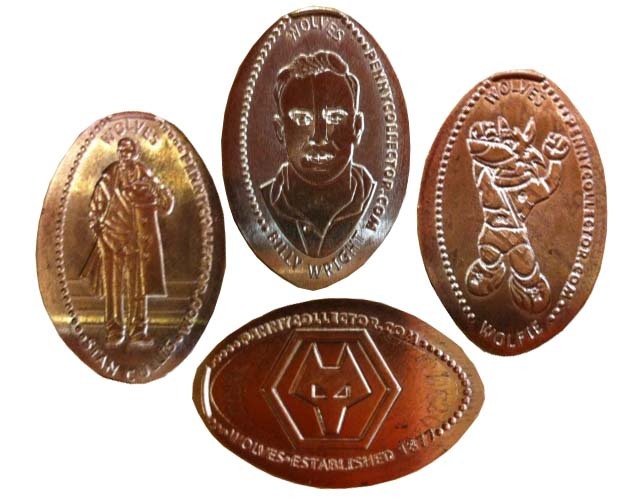 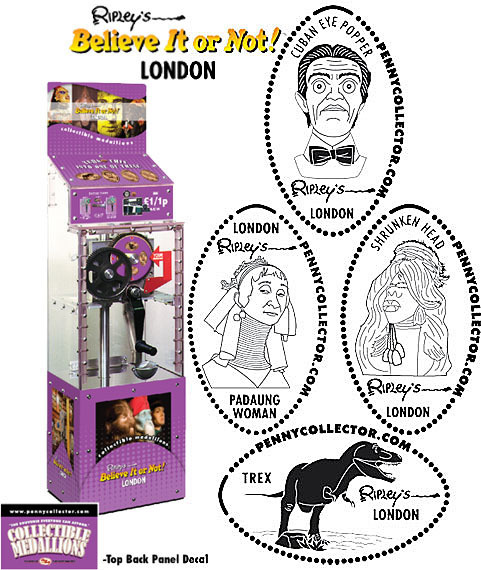 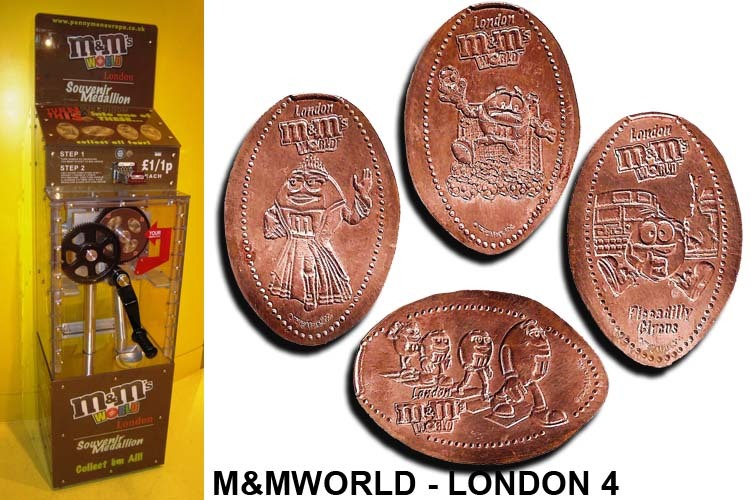 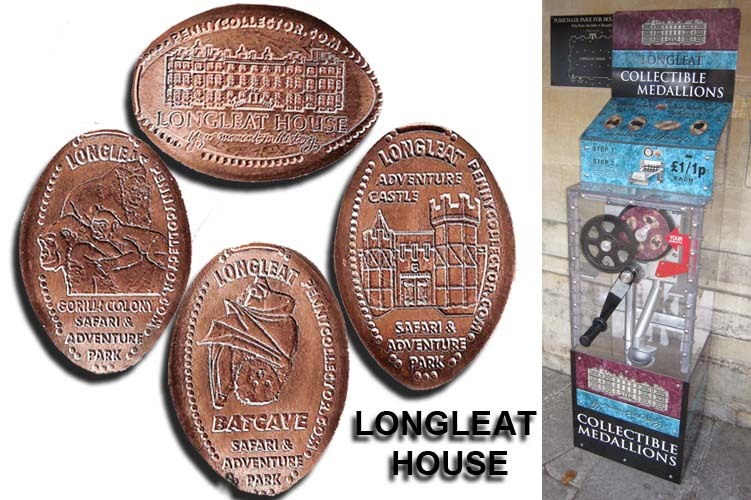 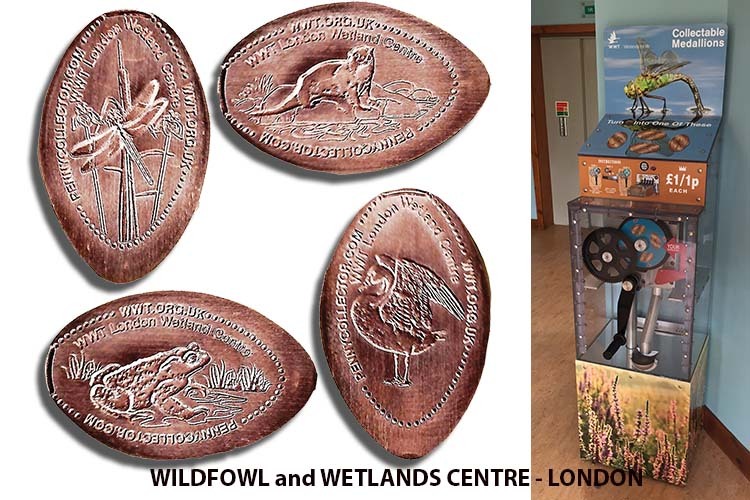 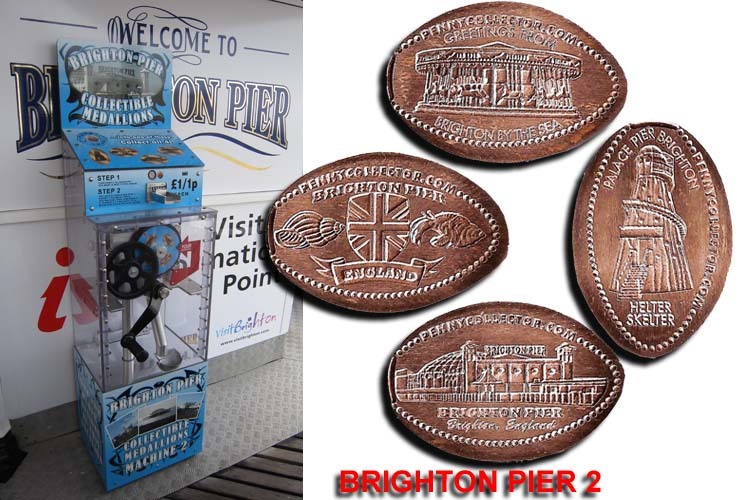 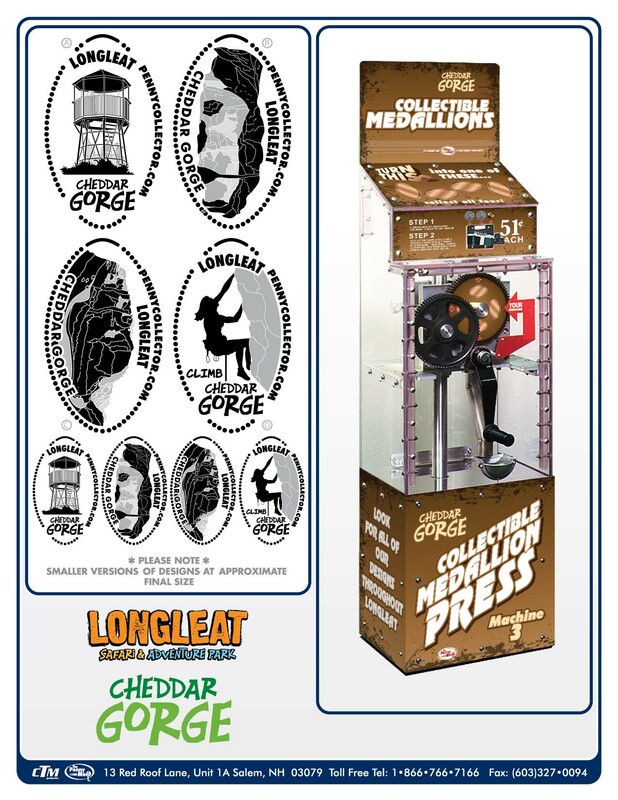 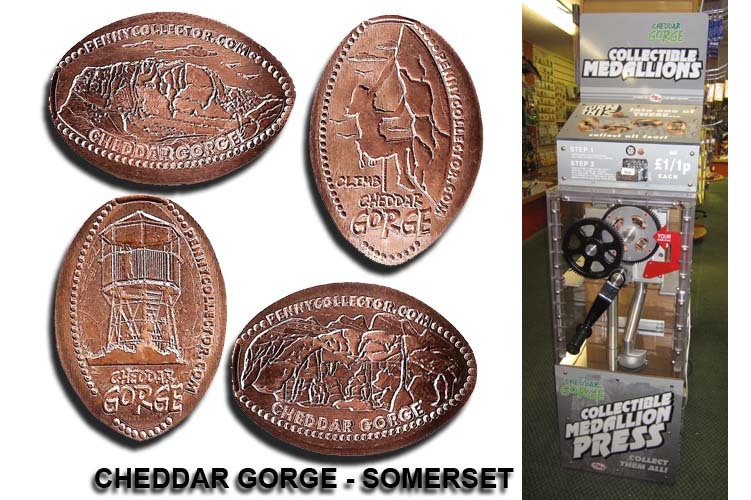 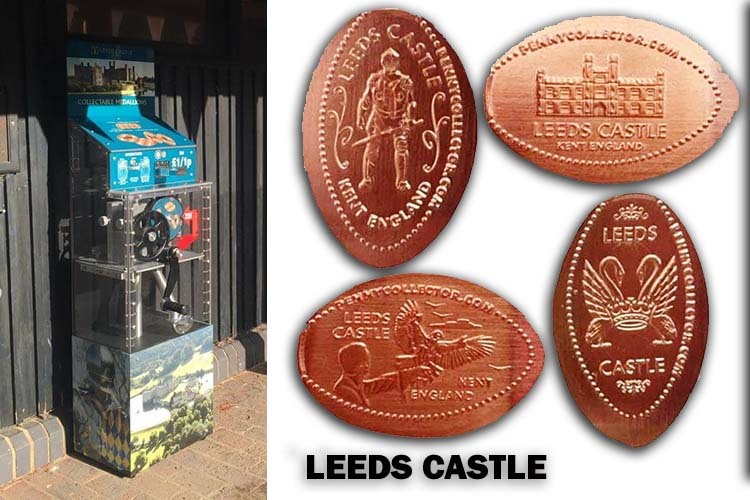 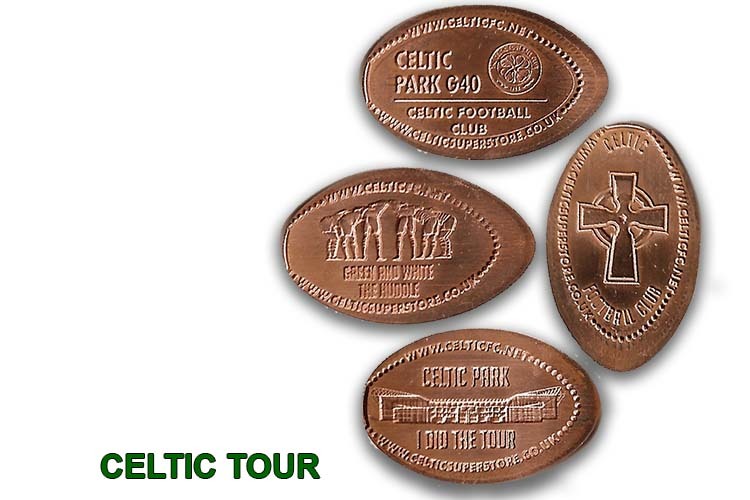 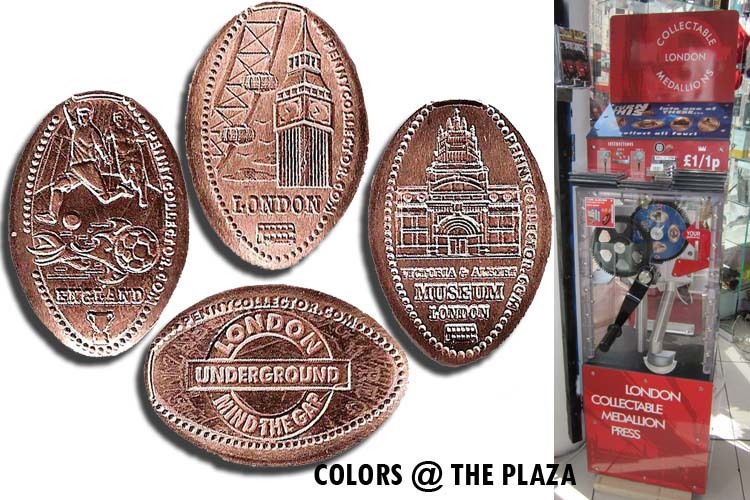 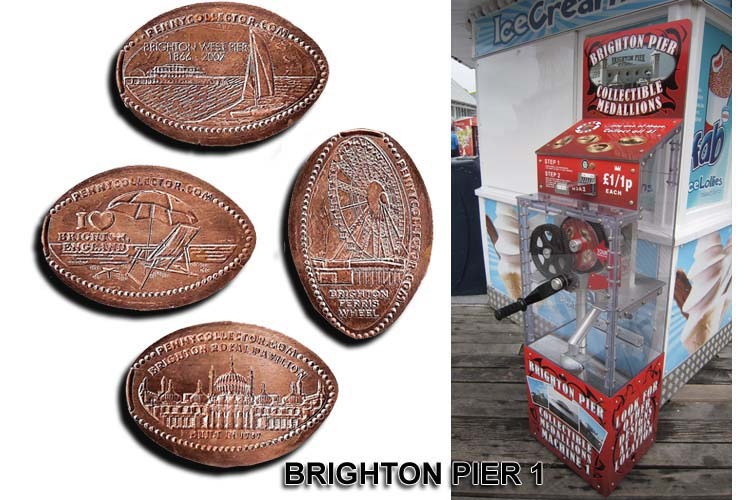 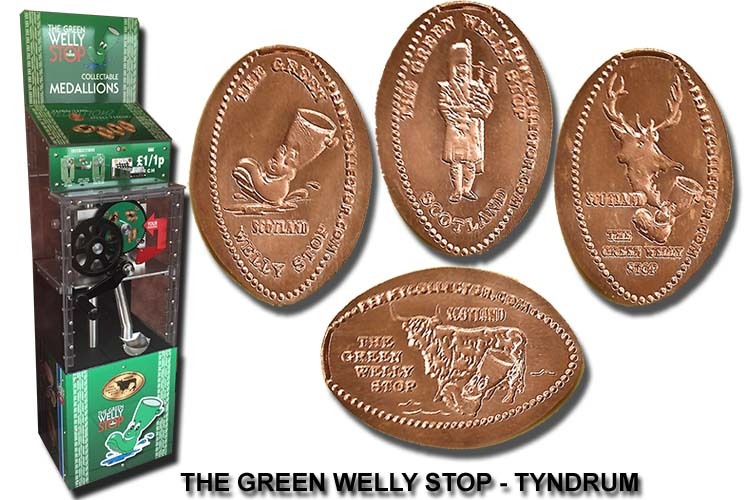 " Penny Men Europe machines have been increasing in numbers in the UK over the past few years. 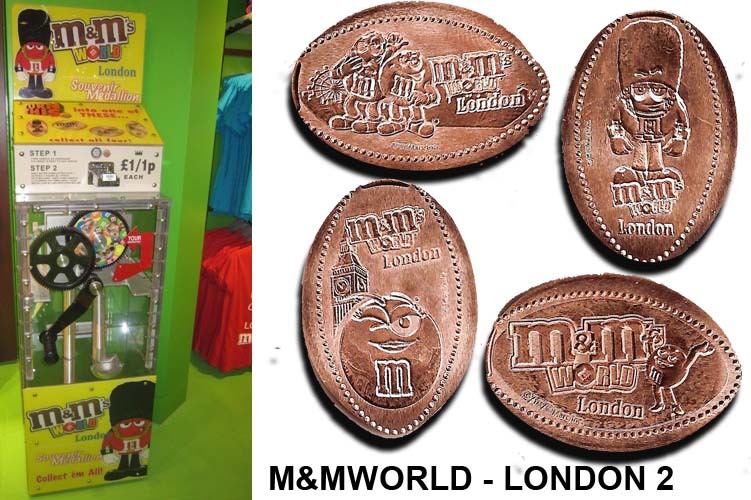 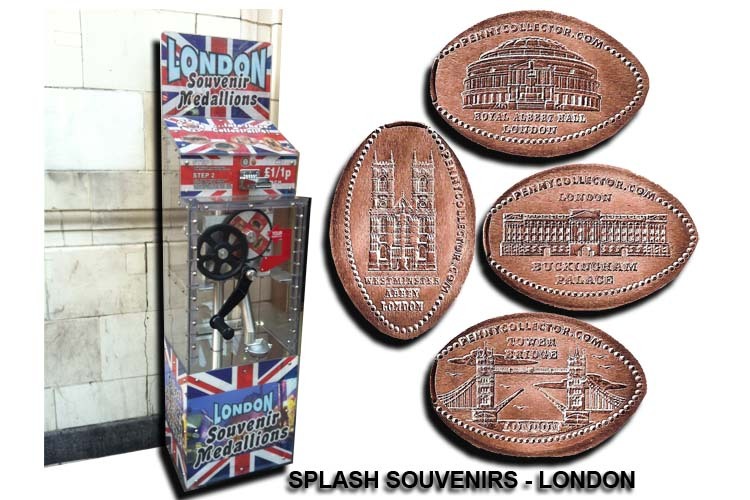 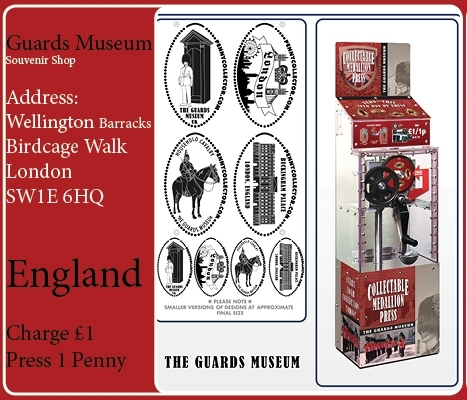 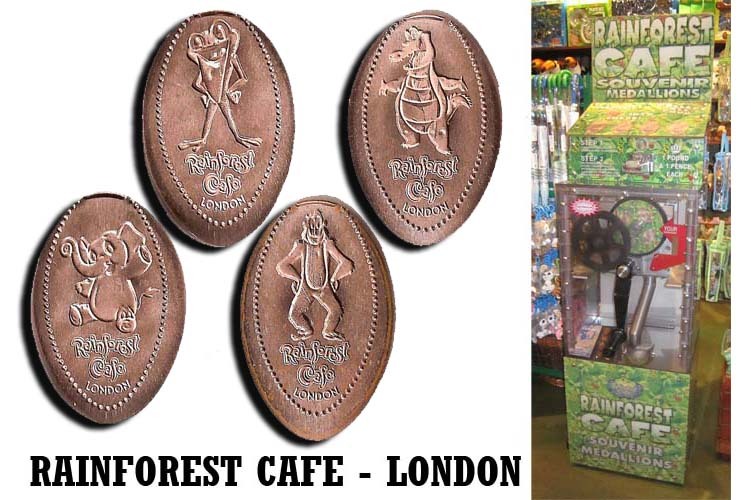 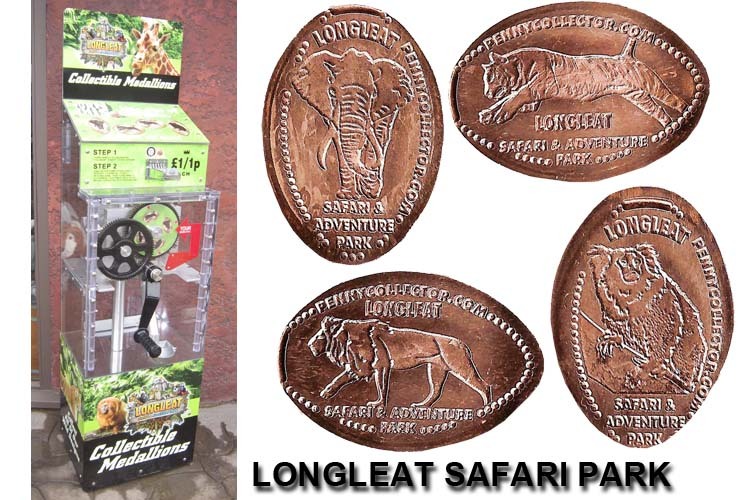 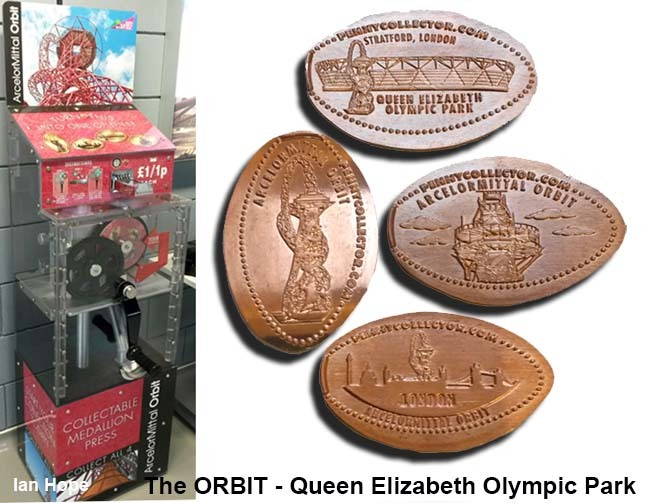 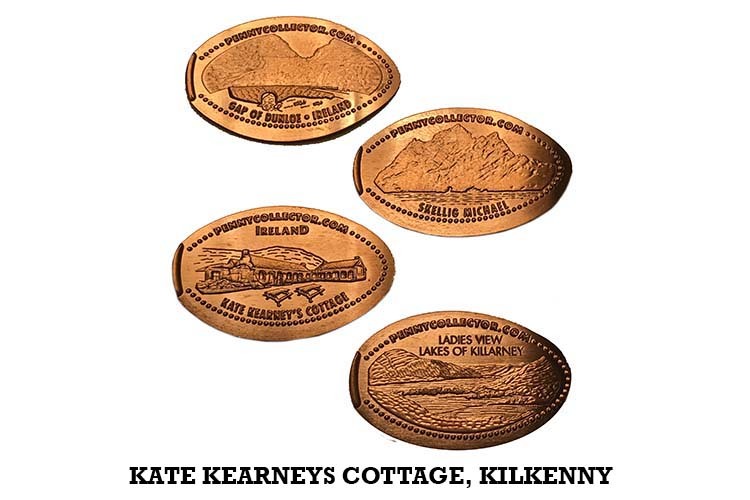 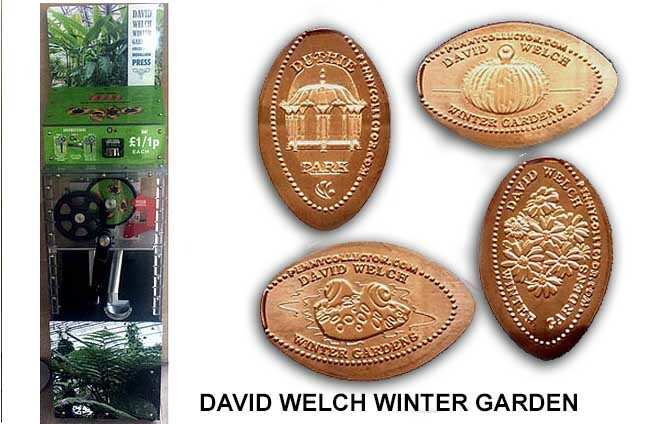 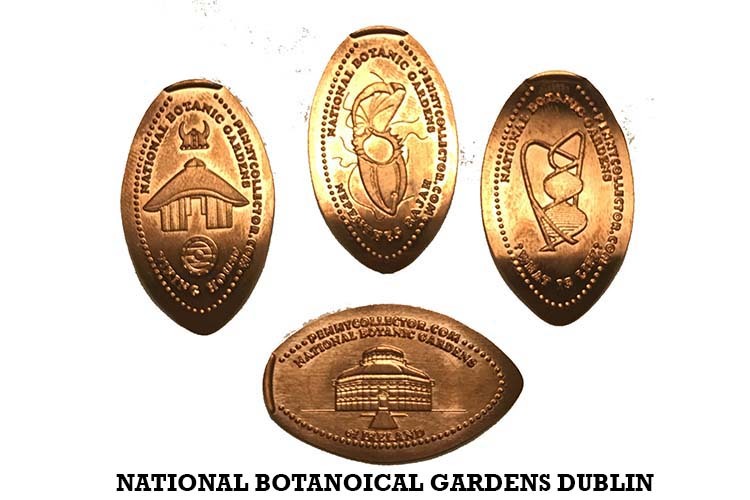 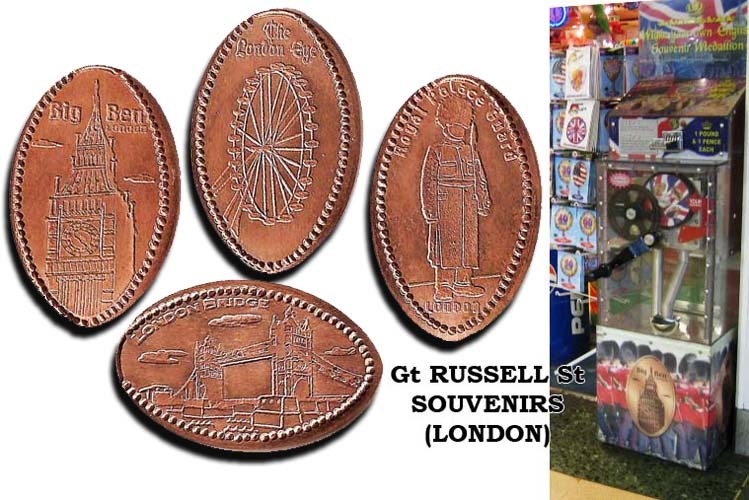 Initially most were located in London souvenir shops, not always lasted that long whilst they tried to establish themselves. 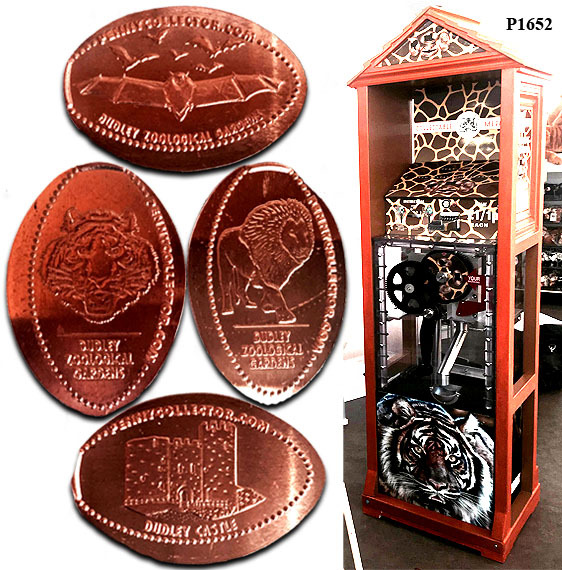 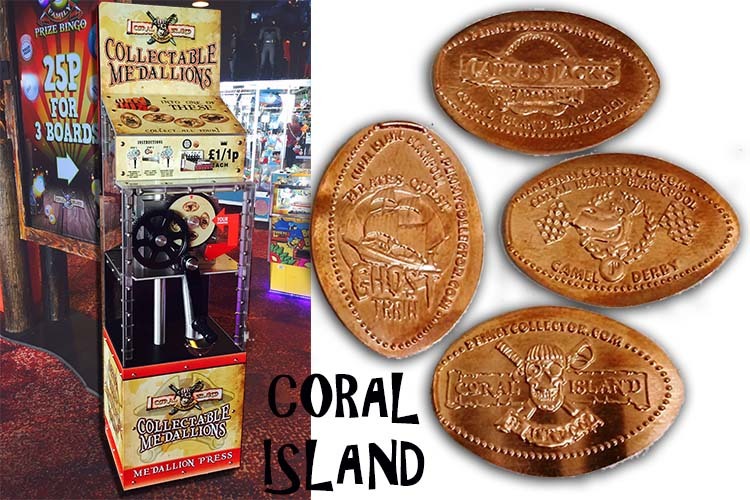 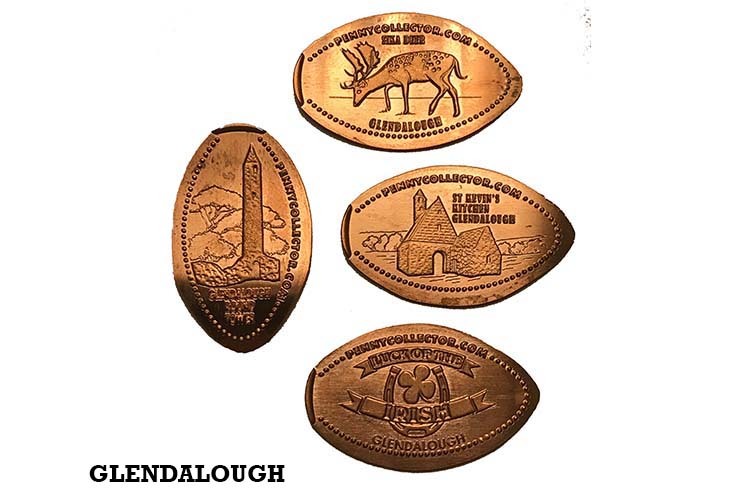 Part of the PennyCollector company"